Cat eye glasses have an enduring appeal. In fact, Marilyn Monroe used to wear them. So, it is not surprising that for Fall 2015, it is a strong trend among fashionistas in every age group. This cat has nine lives (and counting). 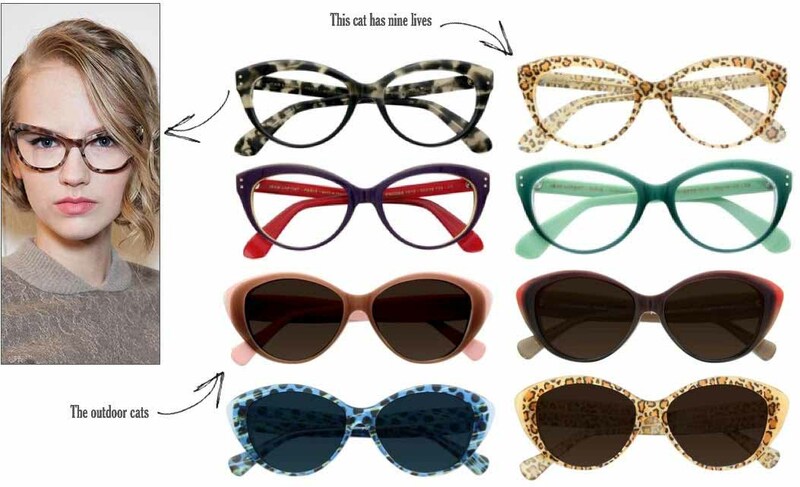 You can find them at Lafont which offers a variety of colors and patterns, including their signature panther. Also, Lafont hit the “refresh” button on its website. Now it’s as chic as the city it celebrates: Paris. Click here to learn more about la famille Lafont, its expertise and values and why the company is thriving nearly 100 years since it was founded– @LafontParis.